An extreme departure from Amber Norgaard's typical folk-rock style. Murky. Swampy. High energy garage rock anthem. Ten years ago, Amber Norgaard packed her bags, left an Alaskan nursing career and moved south to pursue a musical dream. Four albums, multiple songwriting awards, and hundreds of thousands of miles later, Amber has found a niche in creating music that is a healing art. She has taken her experience as a nurse and made songs that address the complexities of the human journey – writing for hospice and healthcare organizations, humanitarian causes such as veteran’s issues and homelessness, multiple charities, spiritual organizations, weddings, special events, animal and wildlife rescues, and film documentaries. She tours nationally, performing concerts and speaking at schools and universities on utilizing music as a healing art for social change. Her mission: to connect and heal. 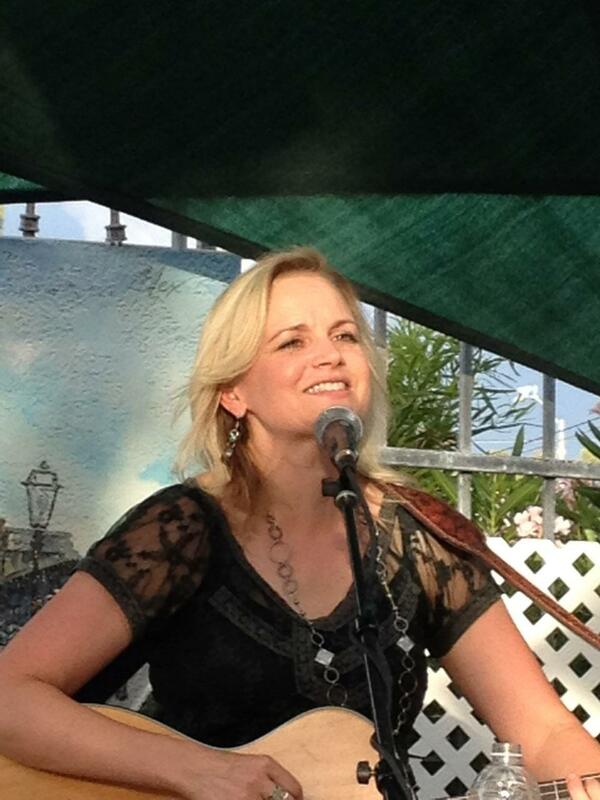 She writes across the genres - from adult contemporary rock, heart-touching ballads, upbeat country, to full-on rock anthems. She has opened for Judy Collins, Kenny Loggins and Michael McDonald. In addition to her passionate vocals, piano and guitar playing, her performance is filled with soulful stories and humor. 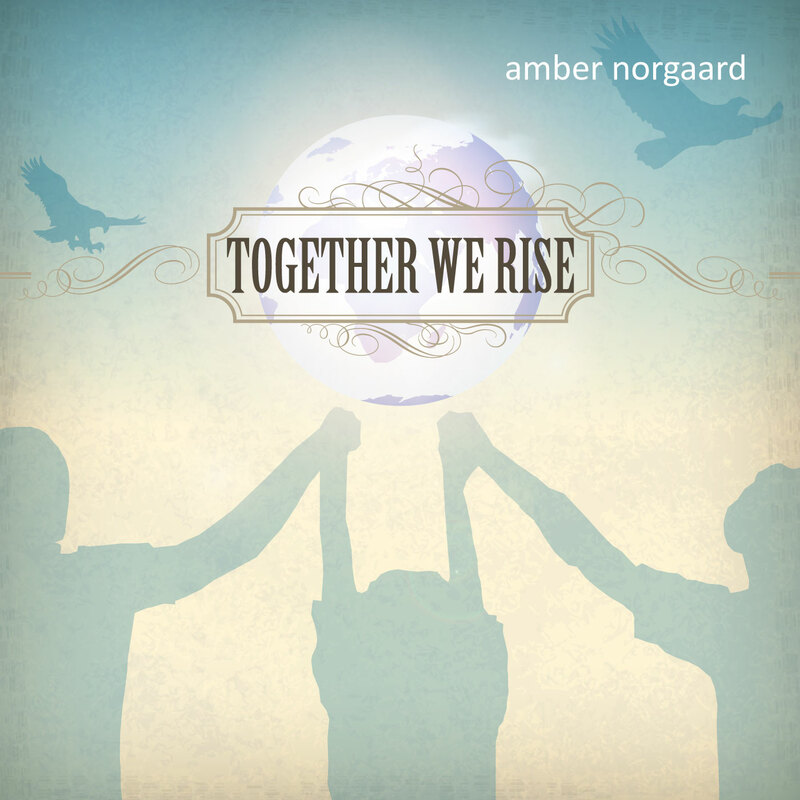 Although Amber Norgaard wrote Together We Rise for a film documentary project, lyrically, it encompasses her own mission: to be a conduit of change that unites humanity to create instead of propel further destruction. 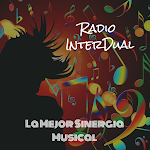 The song is an extreme departure from her typical adult contemporary/folk-rock style. It is a garage rock anthem, specifically written and arranged for the film project. Life gets murky and messy at times, and especially in these times, humanity is driven to unite and rise from the ruin. Such was the occasion when Amber Norgaard wrote Together We Rise for a short documentary film about a Southern Arizona community coming together to build an eagle flight rehab cage at Tucson Wildlife Center. The rehab cage is part of the efforts to help mend the suffering of large raptors that are ill due to lead poisoning and other consequences of human encroachment. A portion of the proceeds from the song will be donated to Tucson Wildlife Center. Check out their work at www.tucsonwildlife.com. The song features Amber's vocals and keyboards, as well as her long time bandmate Doug "Hurricane" Floyd driving the electric guitar riffs, Alvin Blaine adding the swampy dobro, Jay Trapp diggin' into the bass, and Junior Medina's high energy drums.